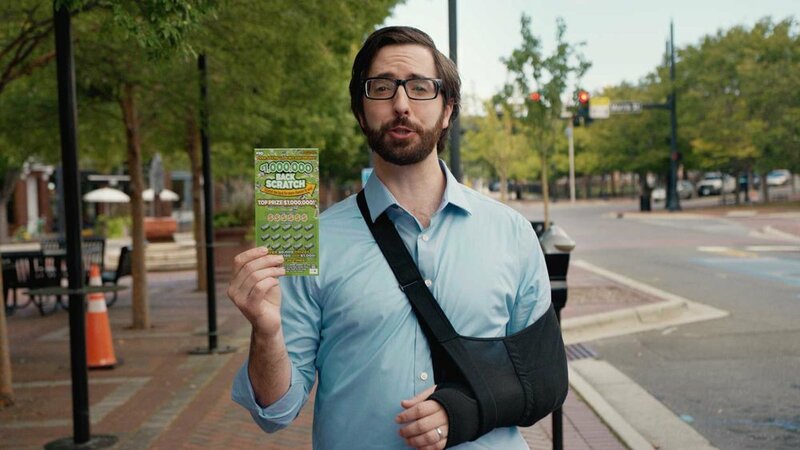 NC Education Lottery has worked with MullenLowe for a while now and we’ve seen a ton of really great ads they put out, so when they asked us to help them out with one we were all over it! The only thing this project had in common with most of our other projects, was that it was nothing like our other projects. The task was to have a genuine hidden camera experiment where our talent asked surrounding passerby’s to scratch his back, to then reward them with the NC Education Lottery’s Backscratch Ticket. We needed to be hidden enough to where the reactions were genuine and not fed by a noticed camera, but close enough to get a few good angles no matter where the talent walked or what obstructions came into play. The public enjoyed the experiment, got quite a few laughs out of it, and we walked away with plenty of good reactions to choose from for the edit. It was pretty different than most of the other projects we do which in the end, made it a pretty fun one!